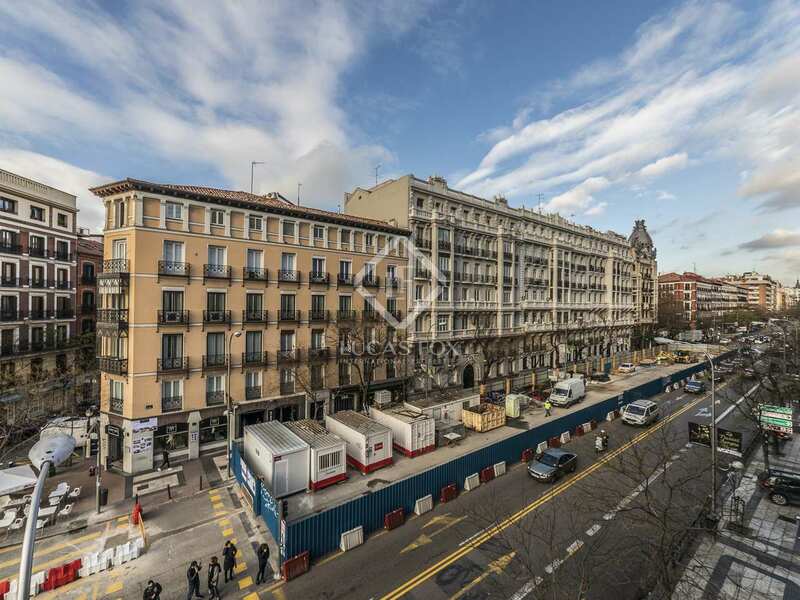 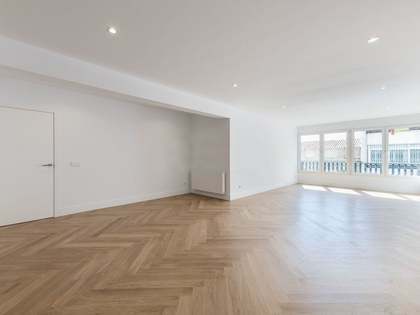 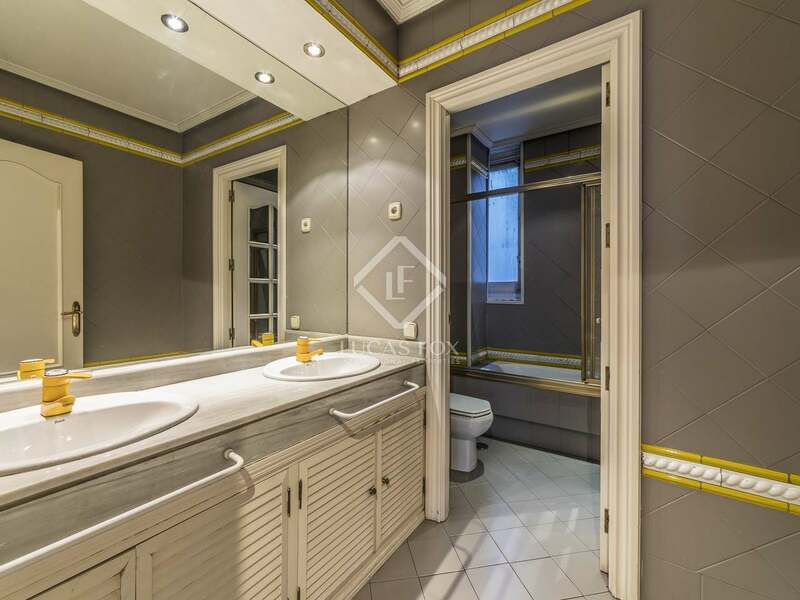 Very bright corner apartment with 4 bedrooms and many renovation options, for sale in the prestigious Recoletos neighbourhood. 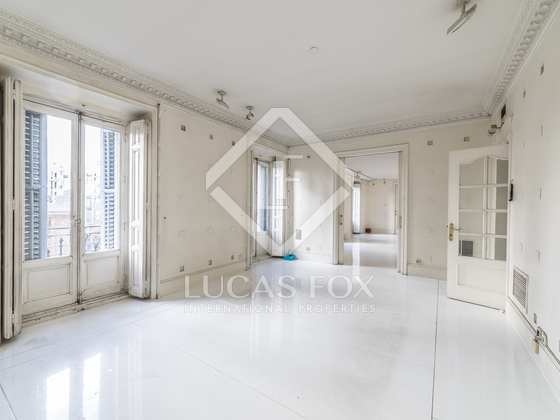 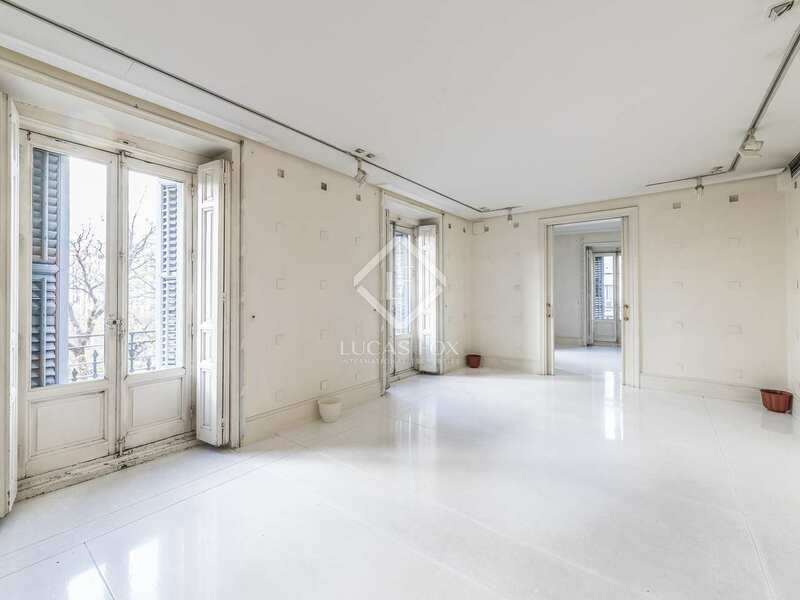 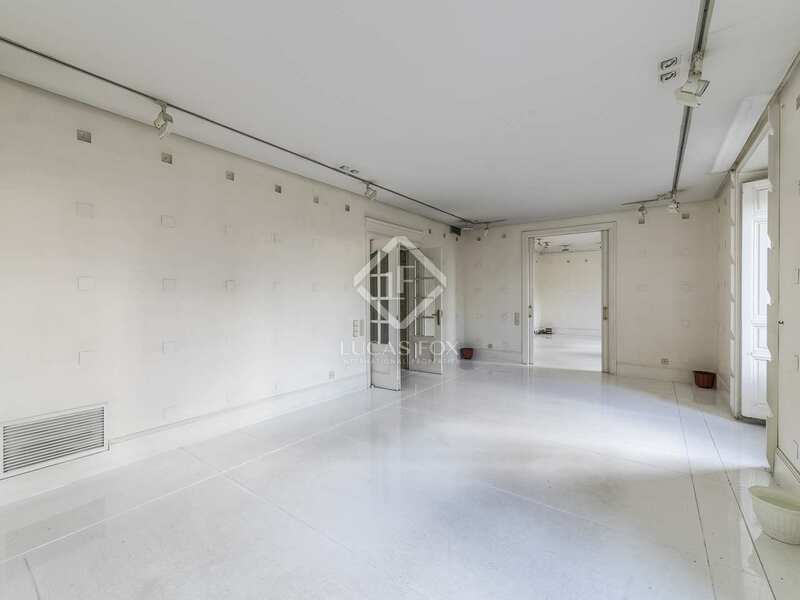 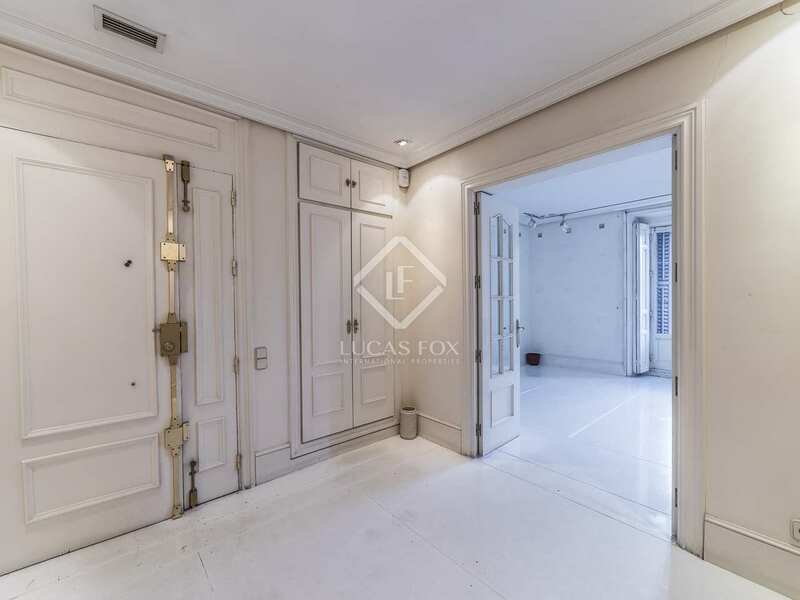 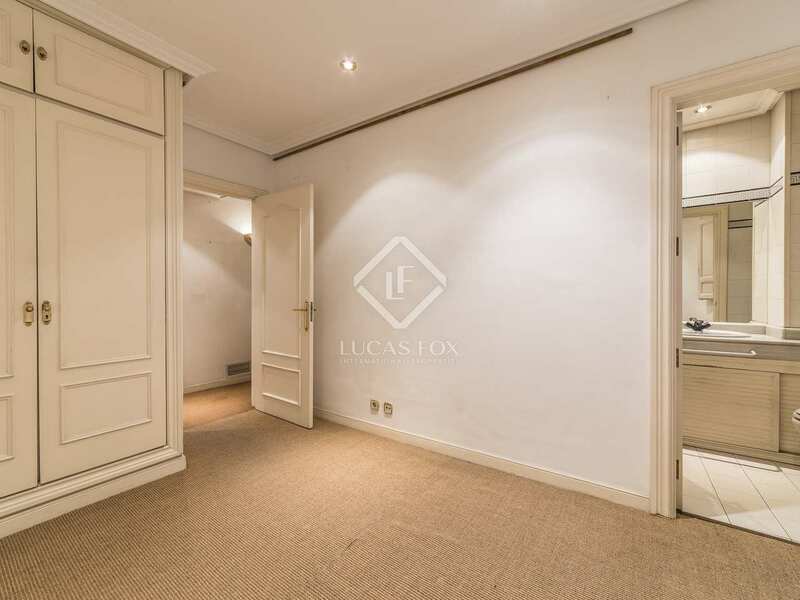 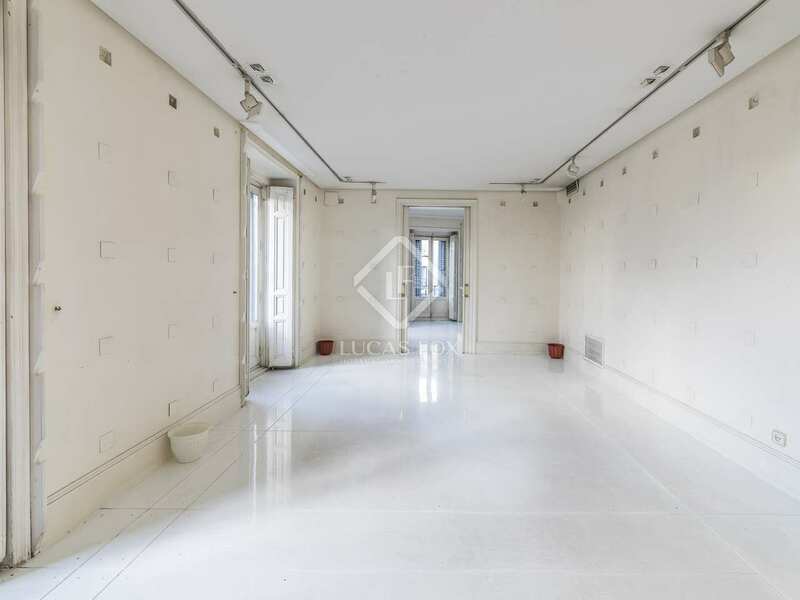 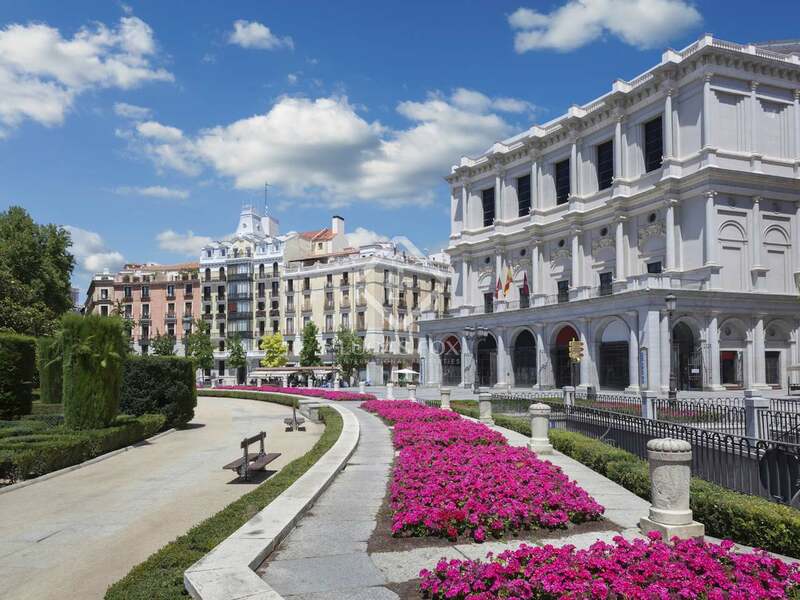 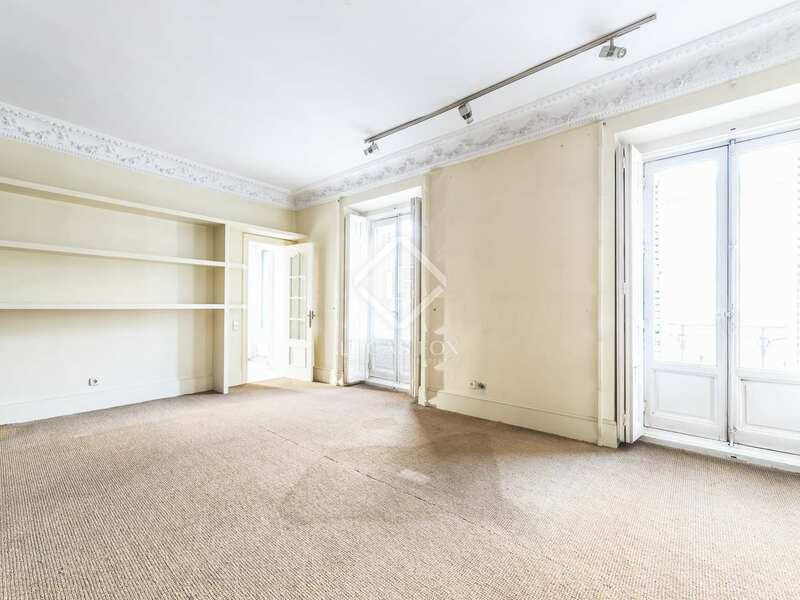 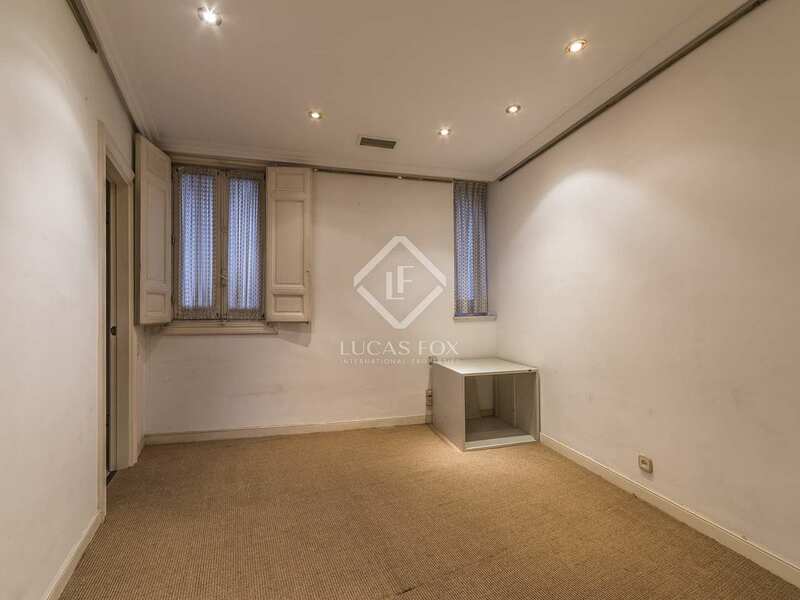 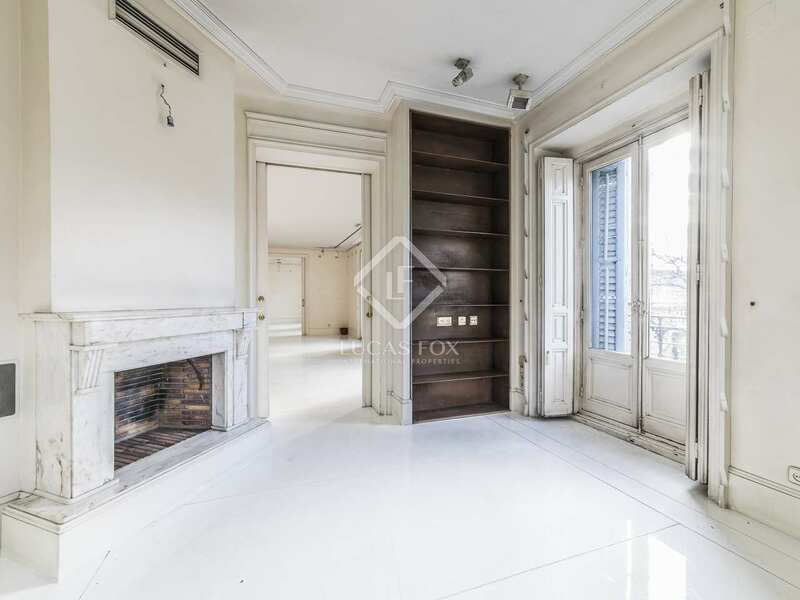 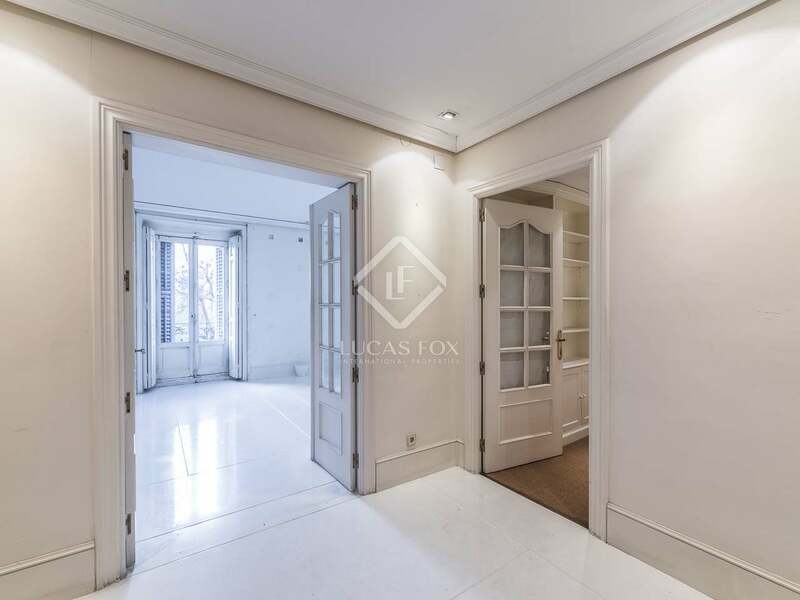 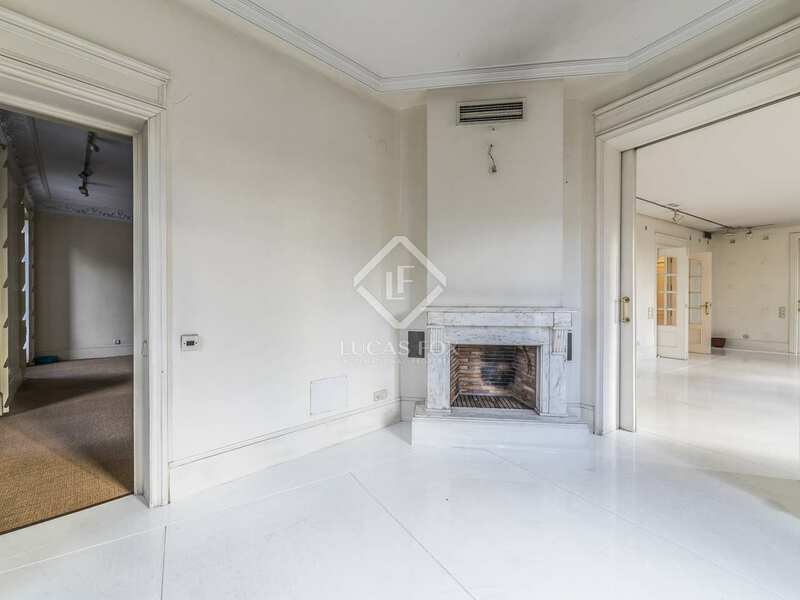 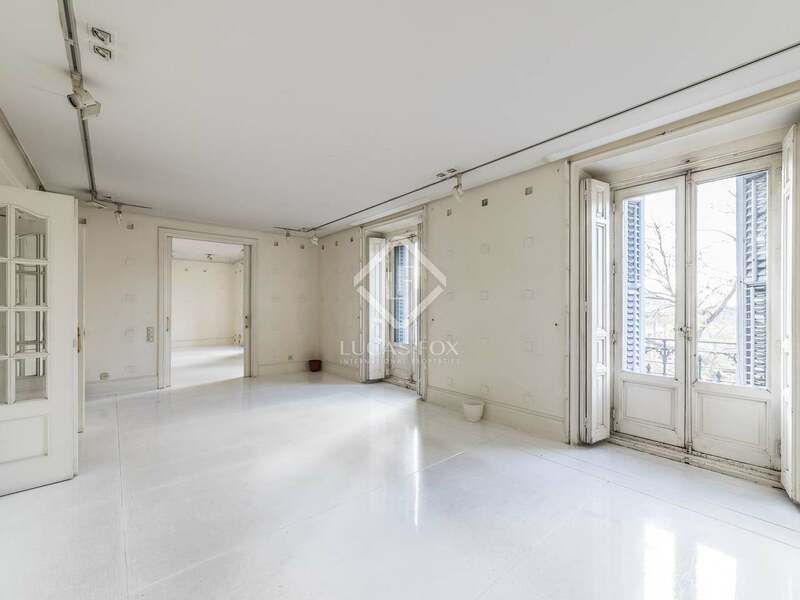 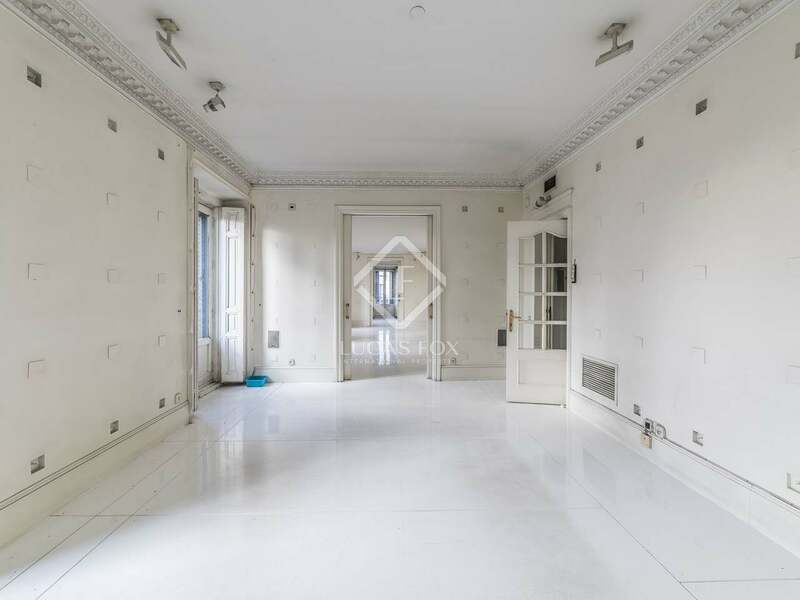 This spacious apartment is located in a classic Madrid building next to the Retiro Park. 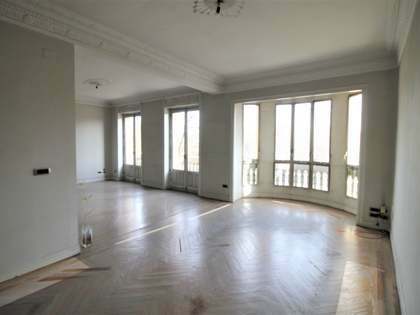 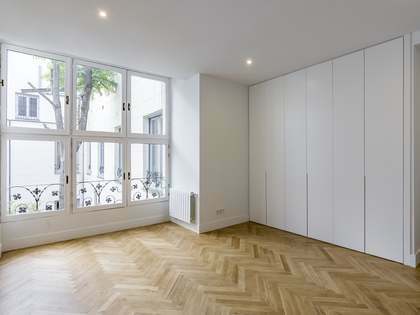 It is a very bright corner apartment with 11 balconies facing south and west, and high ceilings. 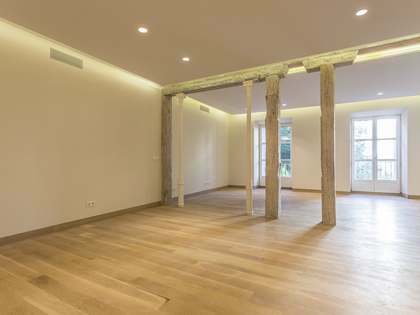 It requires renovation and offers many possibilities thanks to its size and shape. 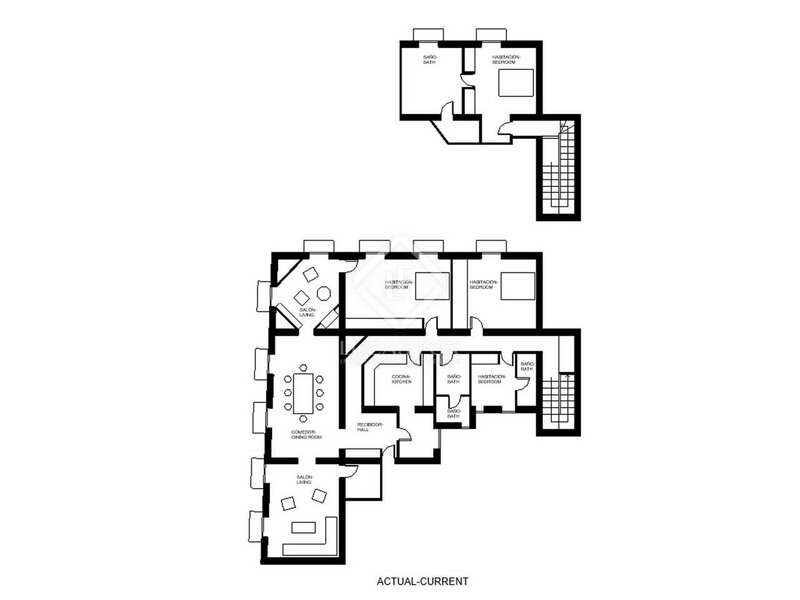 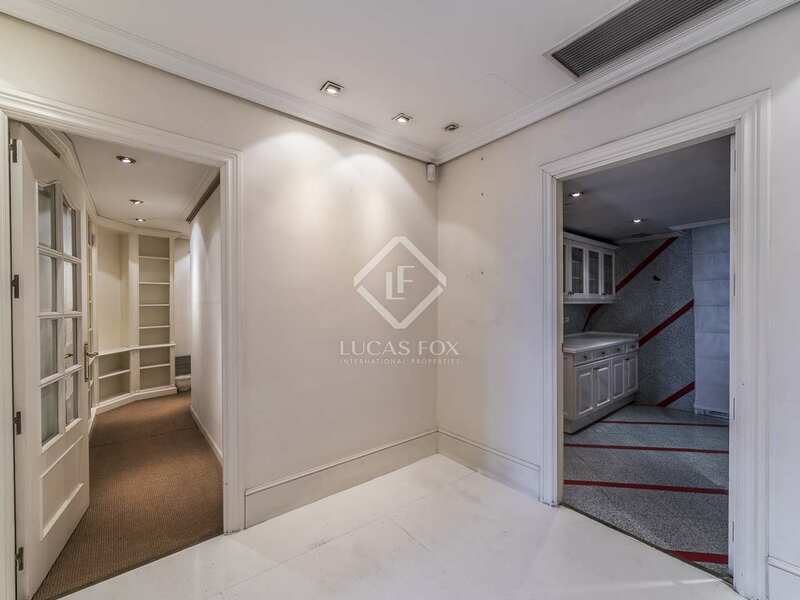 With the current layout we access the property via an entrance hall that leads to the kitchen and the large living room. 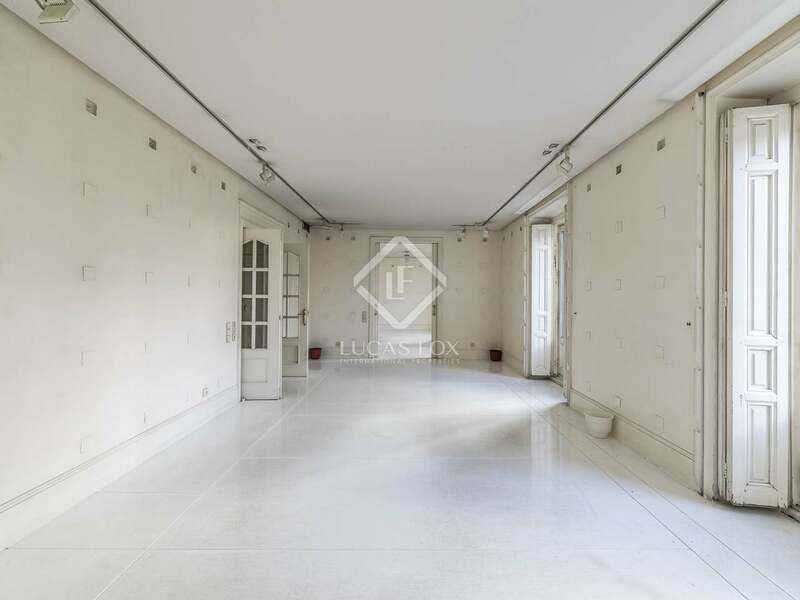 From the hall, on the left side there is a corridor that connects with 3 bedrooms and 2 bathrooms. 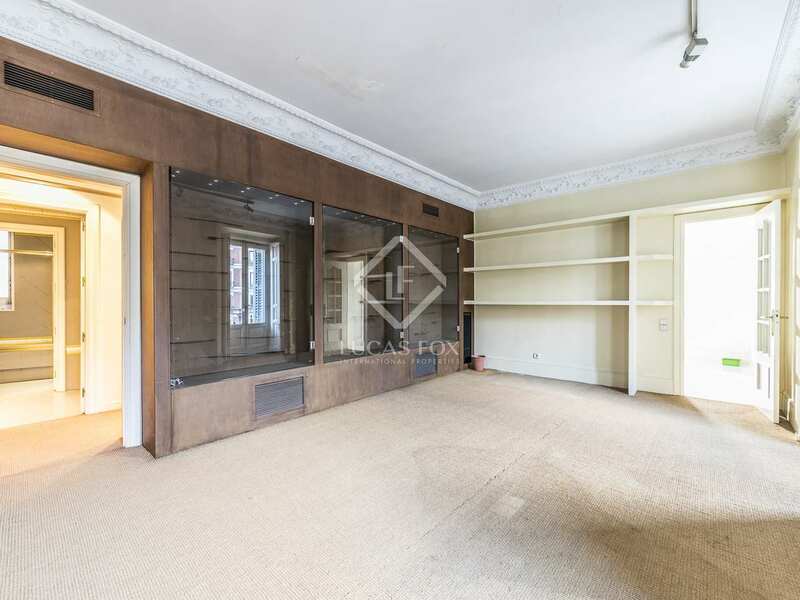 On the right you can also access the living room. 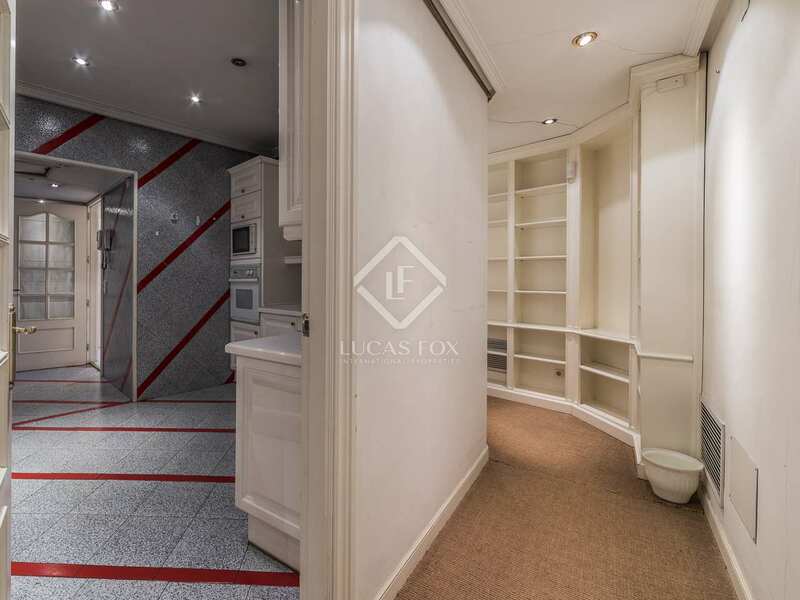 At the end of the hall there are stairs that connect to a large bedroom with a private bathroom. 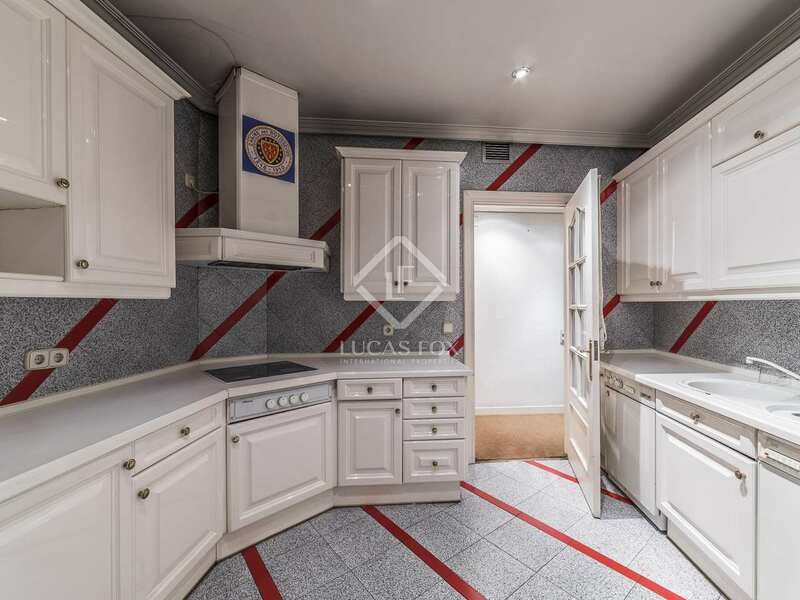 What's more, a renovation project is included to create a fantastic new home with 4 bedrooms, 3 overlooking the street, and a spacious living room. 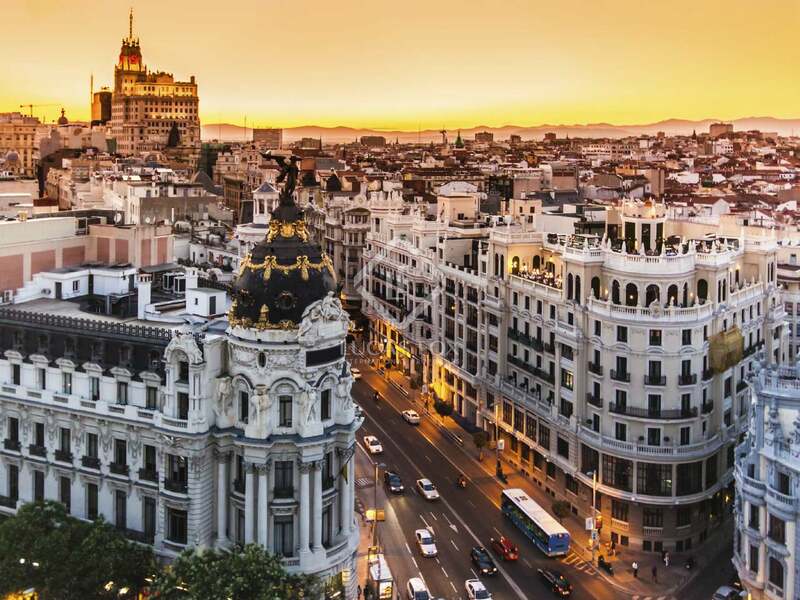 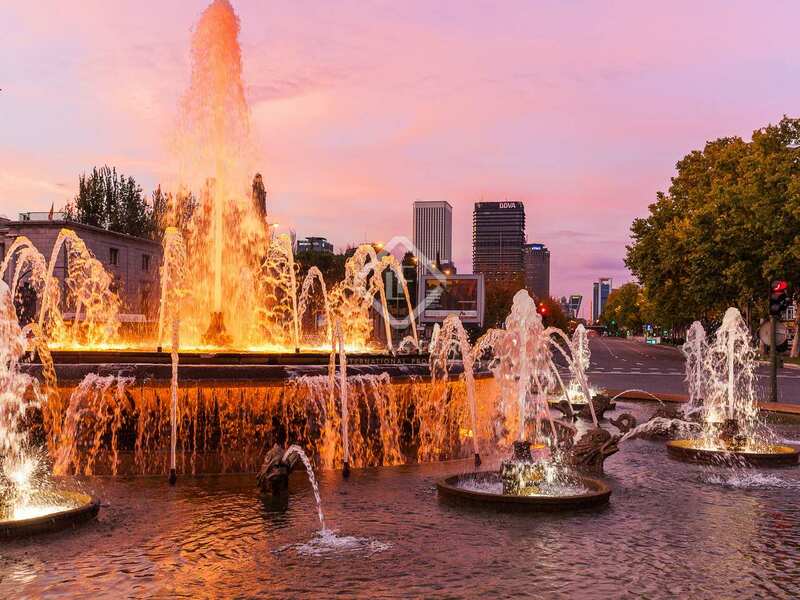 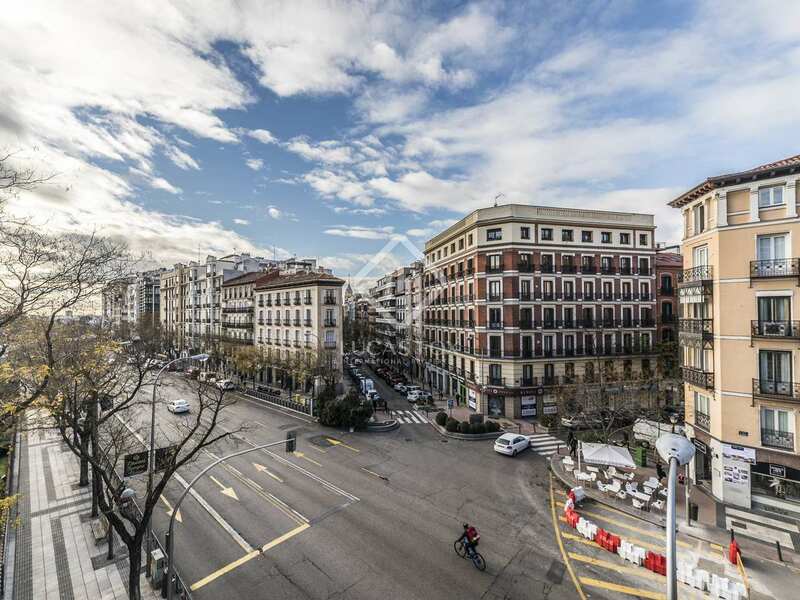 Contact us for more information about this excellent opportunity in the best area of Madrid. 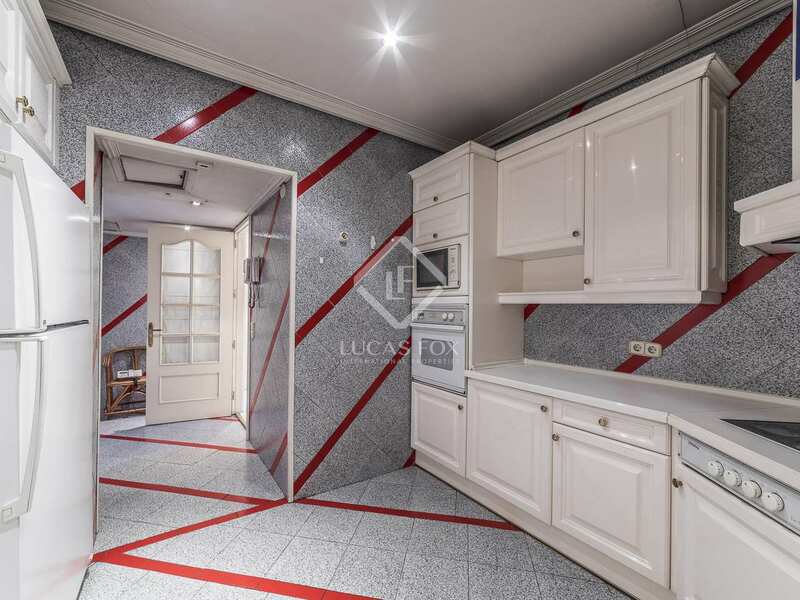 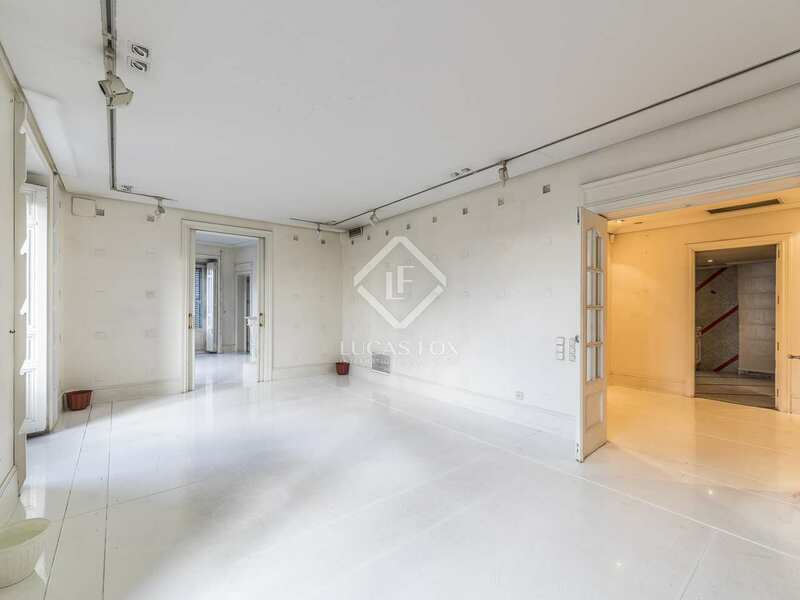 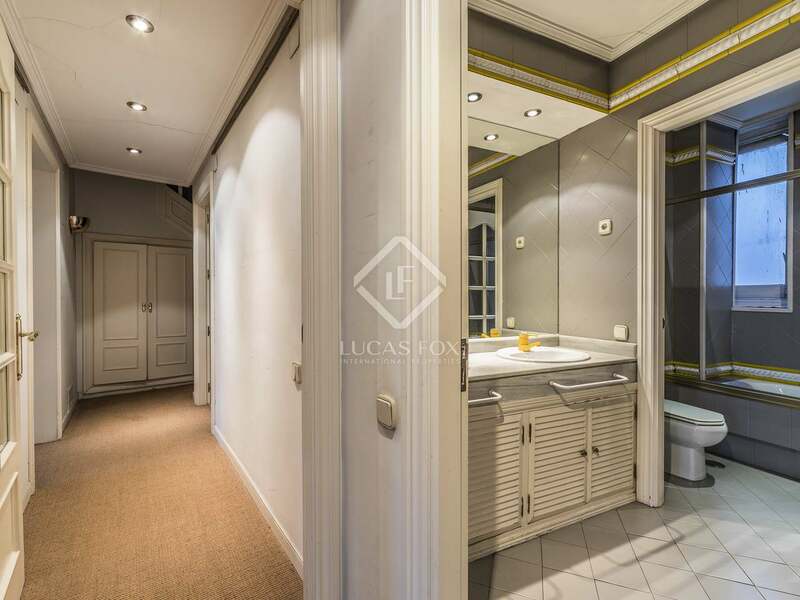 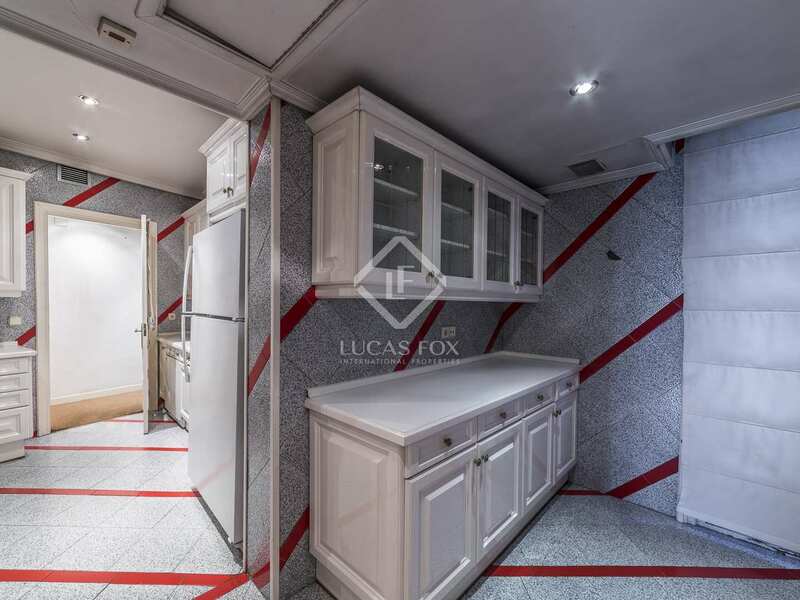 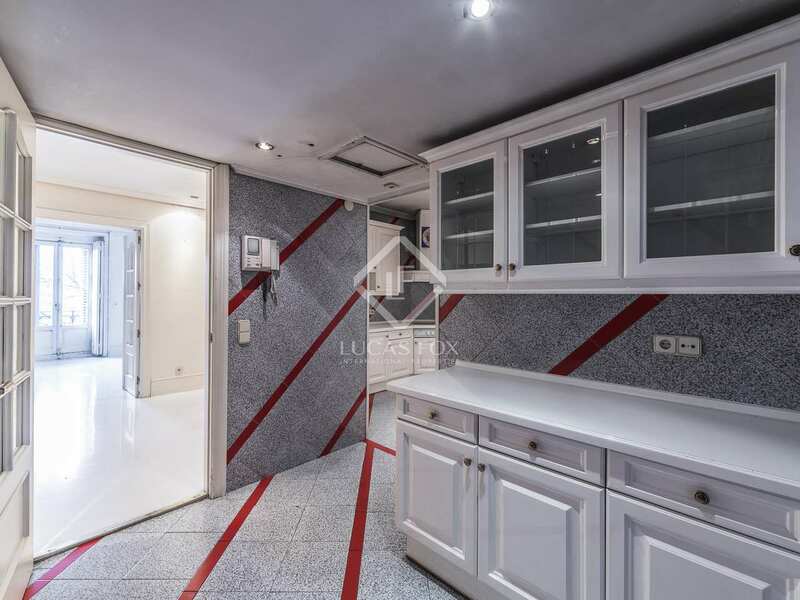 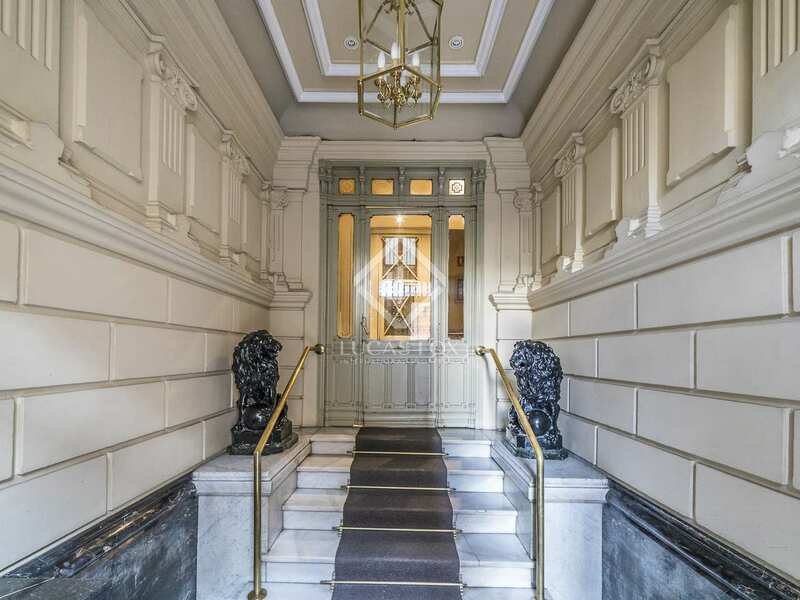 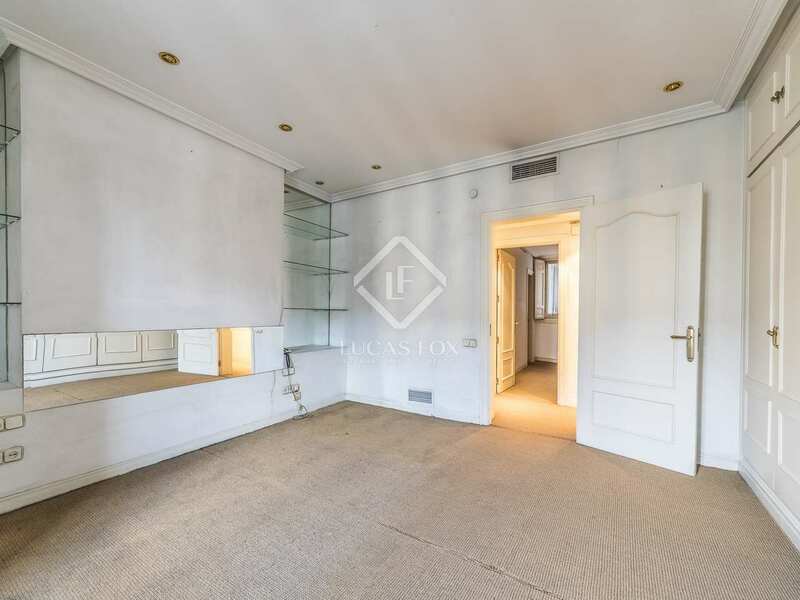 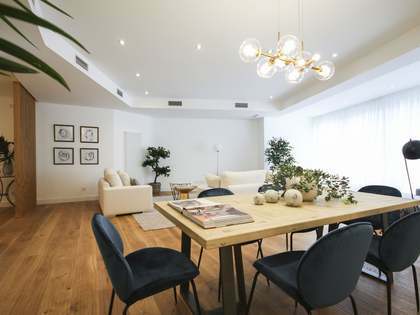 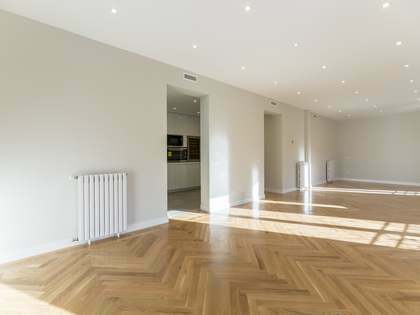 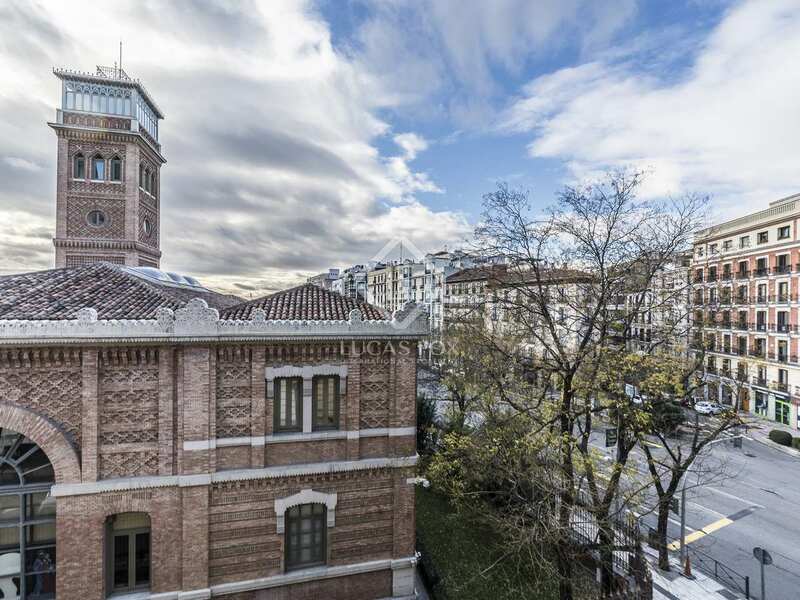 Apartment located in the best area of Madrid, in the prestigious Recoletos neighbourhood. 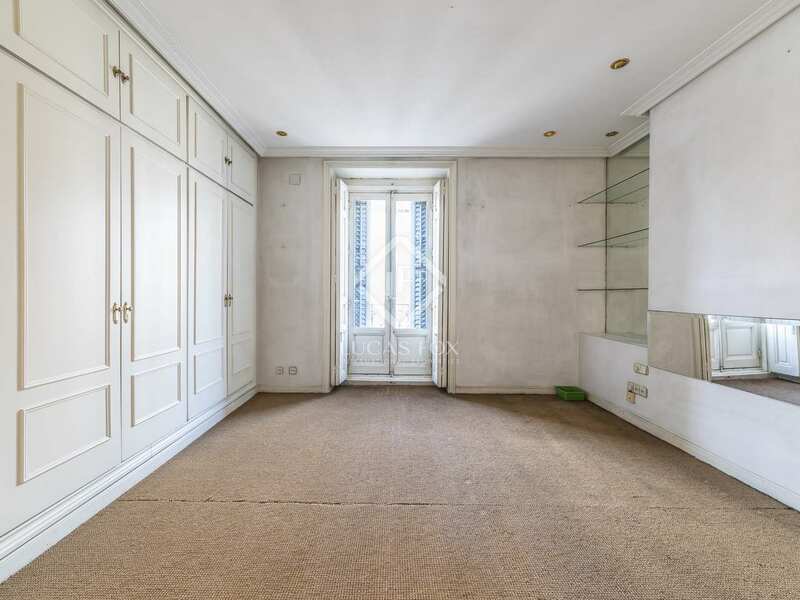 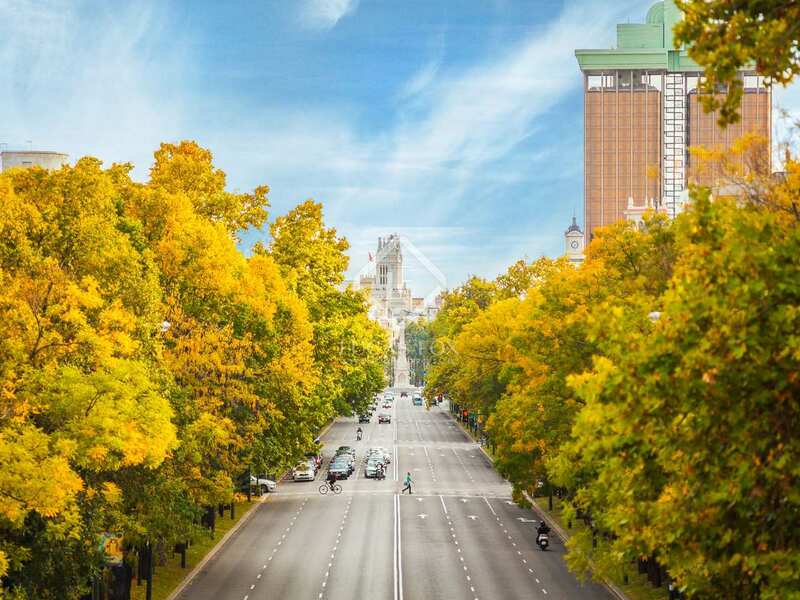 Specifically, next to the Retiro Park. 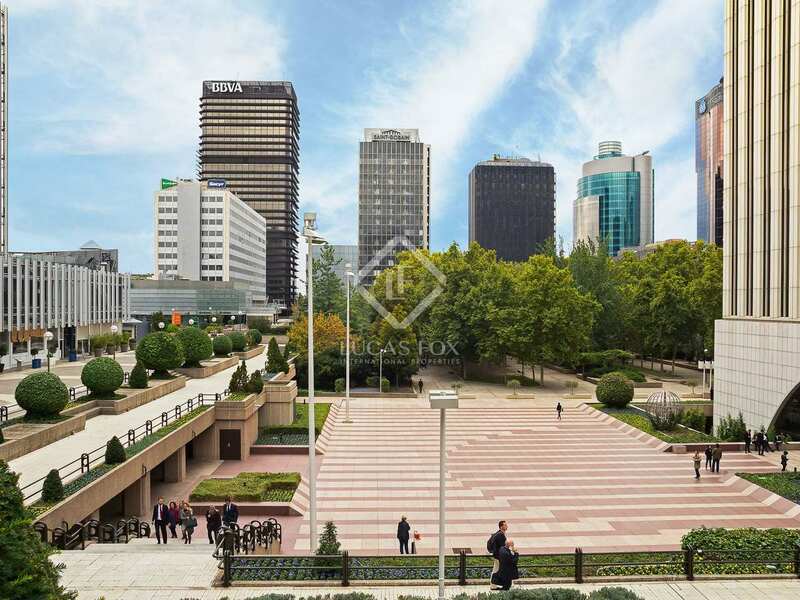 The area offers all kinds of services and is very well connected.